This charming property is situated in the hub of Sinoville. The accommodation comprises of two units. The Loft is a studio, self-catering 4-sleeper unit with a full bathroom and kitchenette. 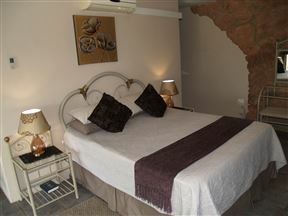 Molopo View Bed and Breakfast , Pretoria Best Price Promise! 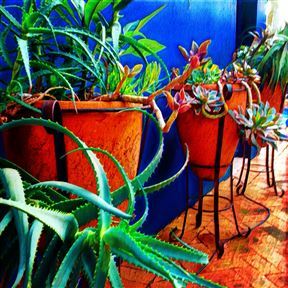 Molopo View Bed & Breakfast is situated in north of Pretoria on the slopes of the beautiful Magalies mountain. 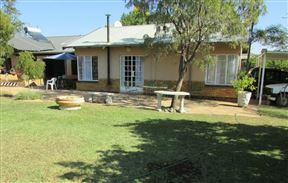 Molopo View Guest House has a beautiful 180 degree view over the northern parts of Pretoria including the Bon Accord Dam and evergreen suburbs. The quite surroundings and tropical climate.